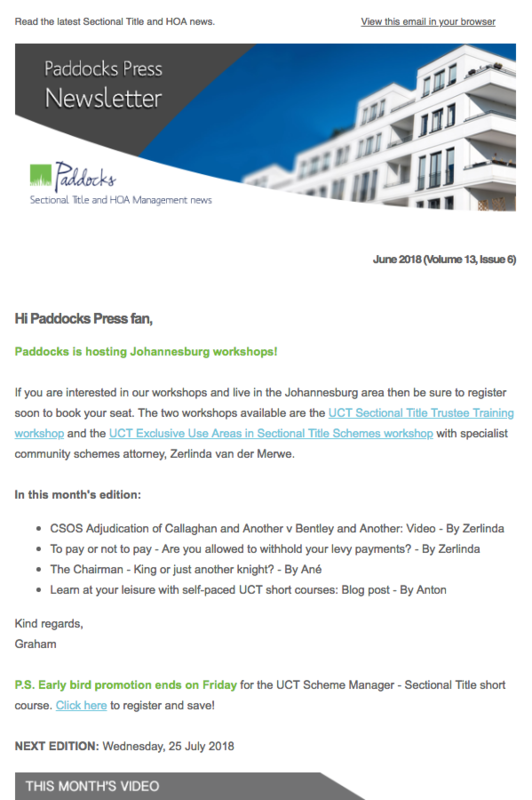 The June 2018 edition of Paddocks Press is now available. I need to obtain a copy of the Manual and Procedure Work Book Document. Kindly advise how I can go about obtaining a copy. Thank you. We are not sure of the document that you are referring to. Can you provide further clarity?